CuteZCute Inc. also known as Cut–EZ-Cute started in 2012. Our mission was to bring back the fun in making food. Many of the product on the market that assisted in creating decorative foods were complex, hard to find and took a lot of time to make something that was fun and cute. Our family based team has worked hard to develop fun product that will engage kids as well as adults around the world in family fun. 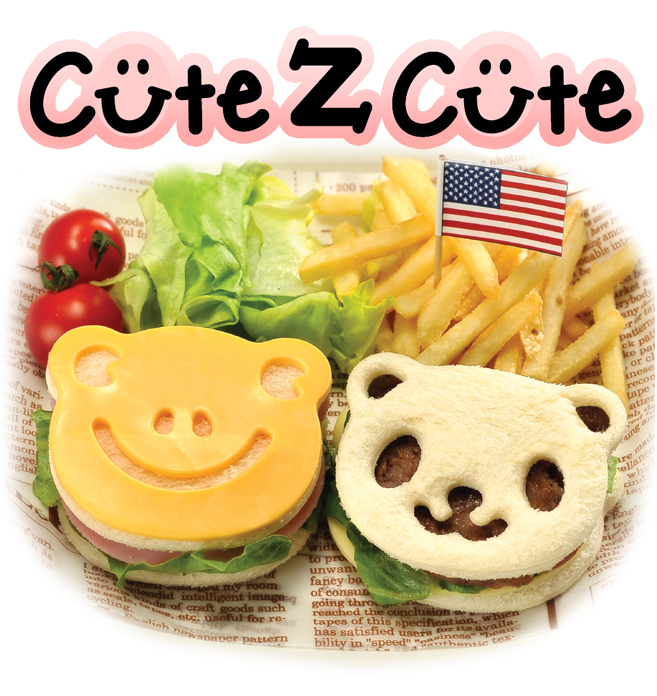 CuteZCute Inc. is a US based company located in San Francisco, California which is internationally renowned source of innovative and eco-friendly products for making Food Deco Art fun for everyone. CuteZCute Inc. being a family owned company, safety is a key factor for us. All of our product are made form BPA Free and Food Safe material. All of our products are made from the highest quality materials to ensure safety to our customers. Our products are inspected multiple time throughout our production process to ensure top quality material. Our products use only FDA certified materials in high quality ISO certified factories. CuteZcute Inc. creates food decorative tools that will help create fun lunch cute character meals, or fun party foods. Our product goals are to help you cut your food into creative shapes to bring life to them with minimal amount of time and effort. CuteZcute Inc. works close with the food decorative communities to get feedback on how to improve our products and help build products that fill the niches which no other company has done in our market space. We always love feedback and suggestions from our users to help us improve our products and know what creations our users have made with our products. We are working hard to create new innovative food deco tools that can make even a beginner looks like a pro. Explore the wonders of what you and your family can make with the CuteZCute family of products.